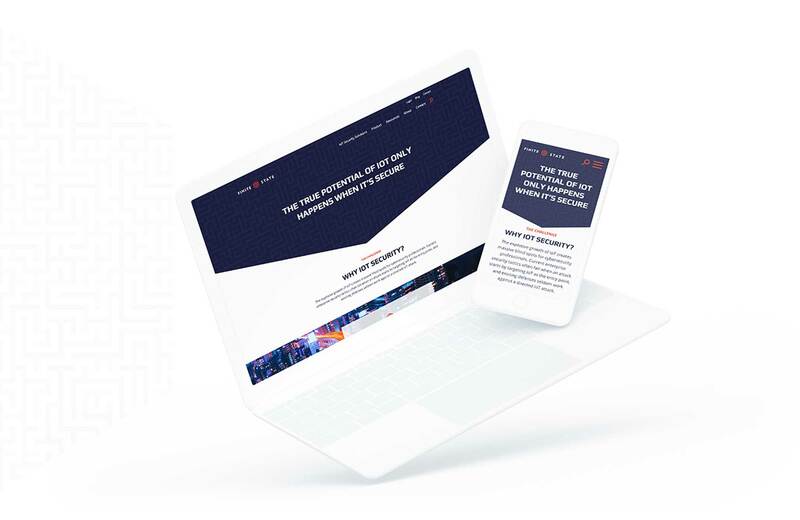 Built on two decades of cyber-security experience serving the Fortune 50 and the U.S. Intelligence community, Finite State was founded in 2017 and offers the only comprehensive solution to IoT security. 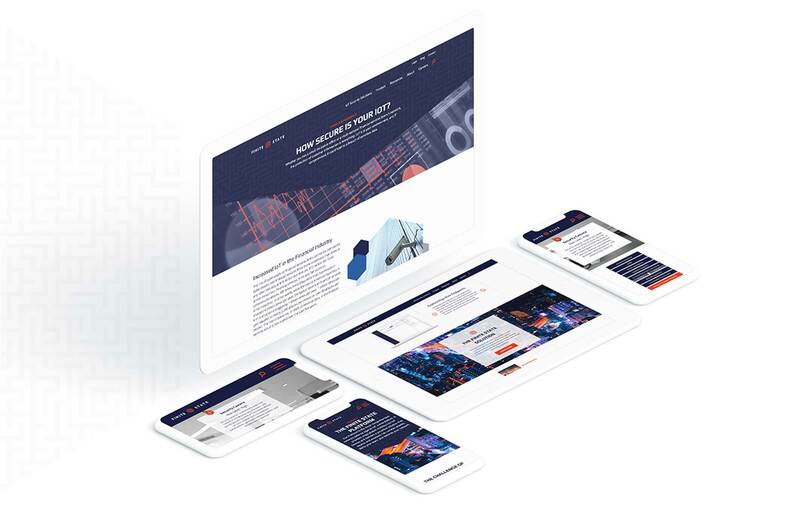 Finite State turned to Bluetext to expand its industry presence through a full website development and rebrand. Bluetext developed a brand around the Finite State maze — a representation of the confusing IoT landscape and how Finite State’s solution provides unprecedented network visibility. Finite State chose images that represent this clarity with lit paths through crowded city streets. Bluetext also created a brand video for Finite State focused on the IoT landscape visualized through the maze. Users watch as vulnerable IoT devices become compromised and how current approaches fail to provide a sense of security. Once Finite State enters the maze though, these devices come to life in response to the platform’s proactive, comprehensive solution. 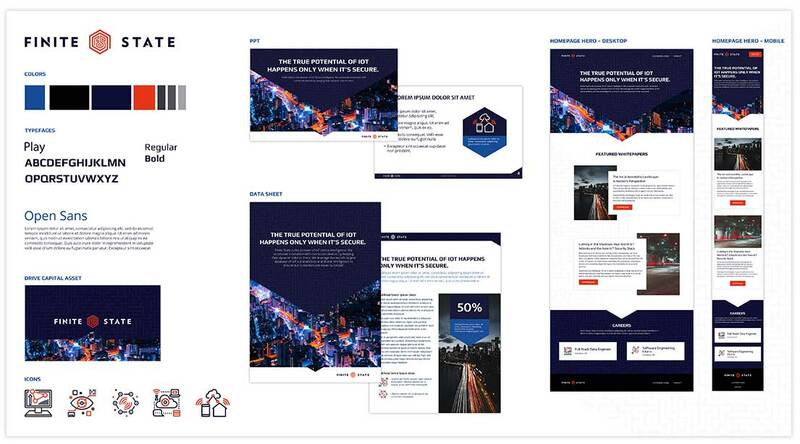 When Finite State needed a new website and a new look and feel to propel the brand into new markets and opportunities, Bluetext came through with a design that both captivates the imagination and converts visitors to customers. 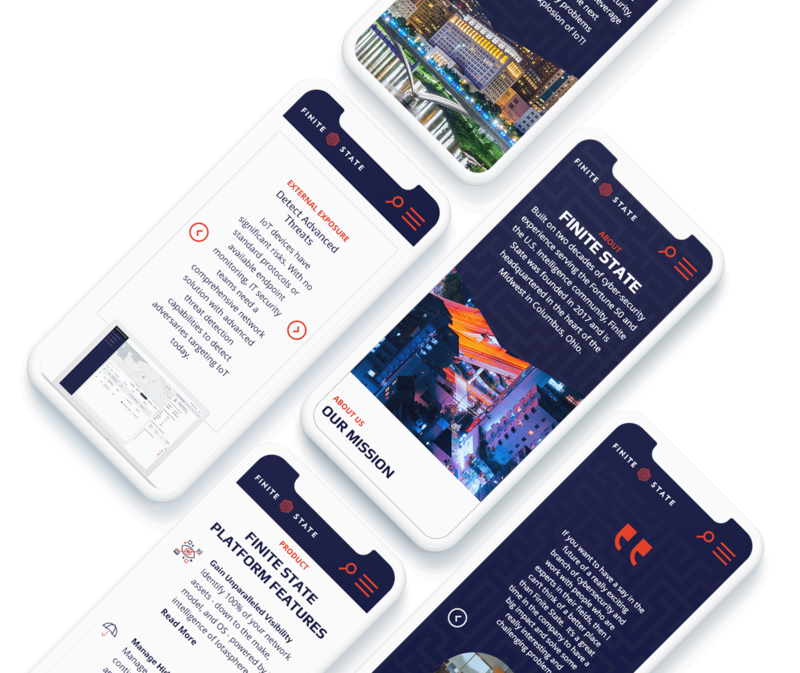 Bluetext has provided Finite State with a new website and brand to help launch its company into the future. 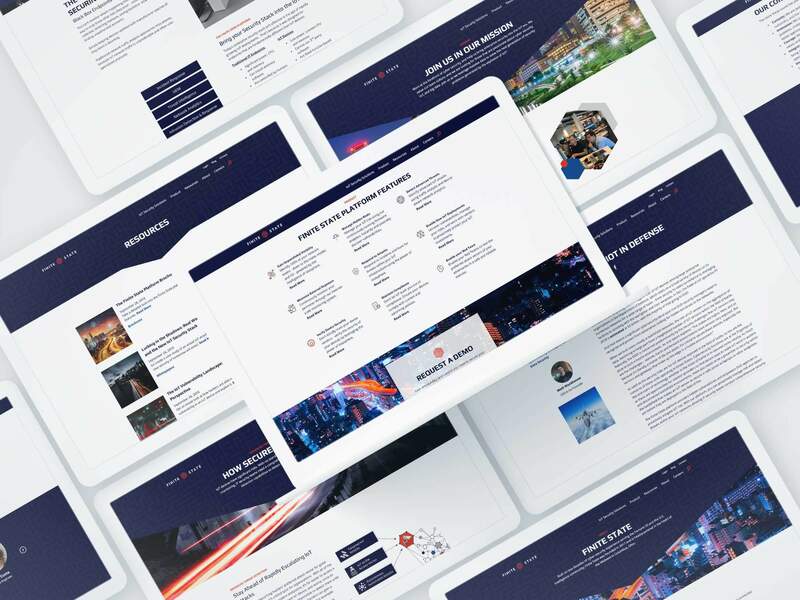 With a customized WordPress platform, Finite State is armed with a scalable content management system to keep the site fresh and relevant. Much like it’s platform, Finite State is built to last.